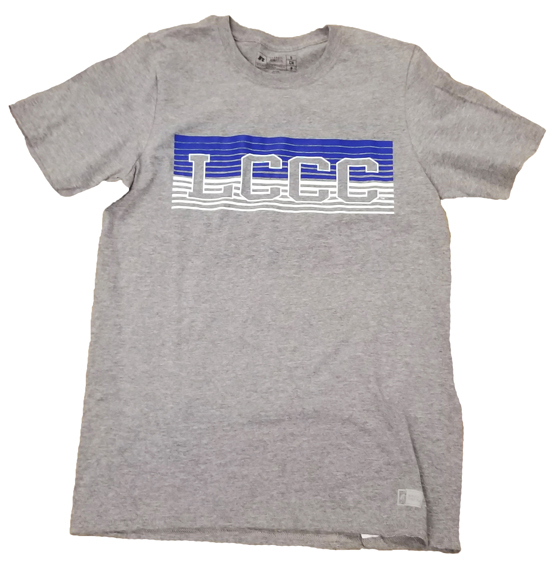 Please select option for Grey LCCC Retro Stripe T-Shirt. 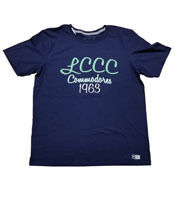 Please select option for Navy and Mint LCCC Tee. 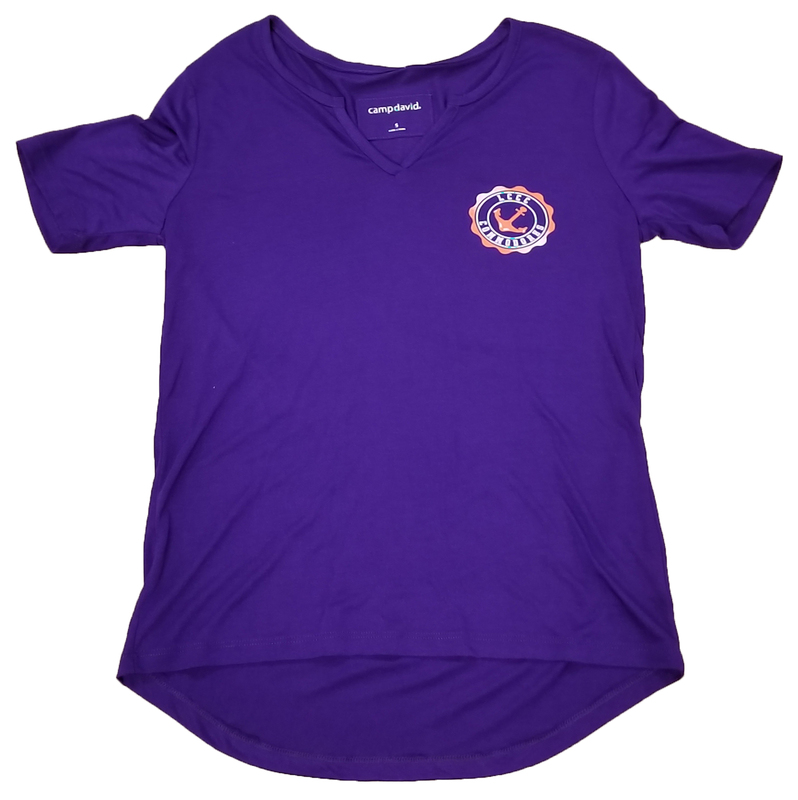 Please select option for Purple Anchor Tee.